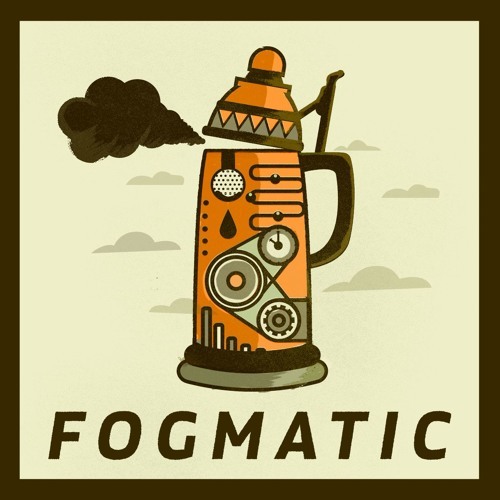 Fogmatic is a bi-weekly podcast where two idiots discuss beer and anything else that comes to mind. Beers are tasted, recipes are created, news is discussed, and friends are un-wittingly conscripted into recording with us. Find us on iTunes, Stitcher, or any other podcatching platform. Look for us on Tuesdays.